Our cosy bistro/pub with adjoining terrace is located in our reception building. Our terrace is used during the summer months for countless activities. From bingo to karaoke nights, everyone will find something to their liking. If you fancy a delicious snack (fries, frikandelles, croquettes, Schnitzel etc. ), our bistro is just right for you. The dishes offered can be enjoyed in the bistro itself or on the terrace or can be ordered as takeaway. The Bistro is opened daily and snacks are available from 5 till 8.30 pm. Outside this period, small snacks, such as hot dogs or Croque Monsieur (toast) are available. NEW! Recently, we also have pizzas on offer (small and large). 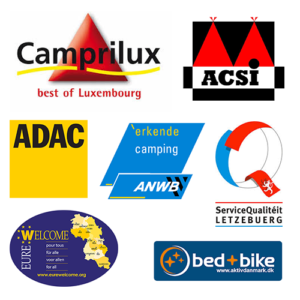 Our camping has a centrally located shop which provides you with the basic needs such as food, drinks, gas bottles, items to play in the water, hygienic articles etc. The shop is open the whole day from 8.30 am. In this shop you can also order bread every day for the next day, so we will spare you the road to a bakery. We have 3 modern sanitary facilities that are being cleaned every day. 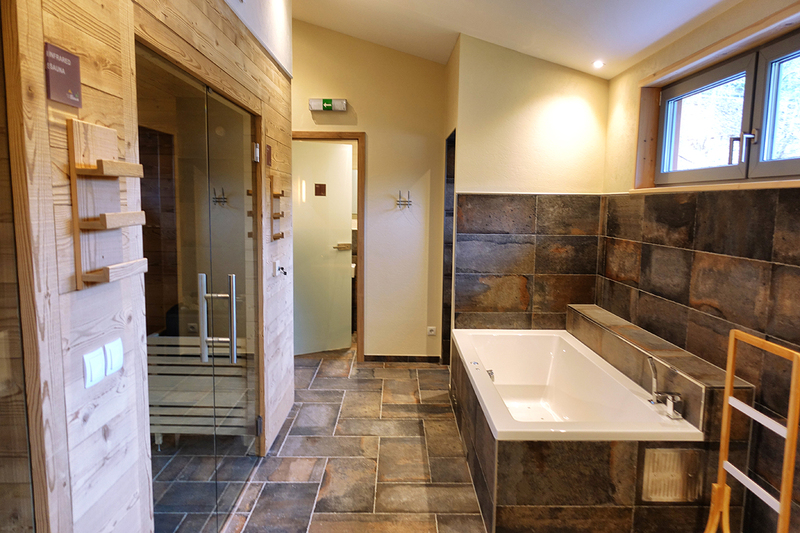 Relax in the Finnish sauna or enjoy the bio-sauna with its aromatic substances. 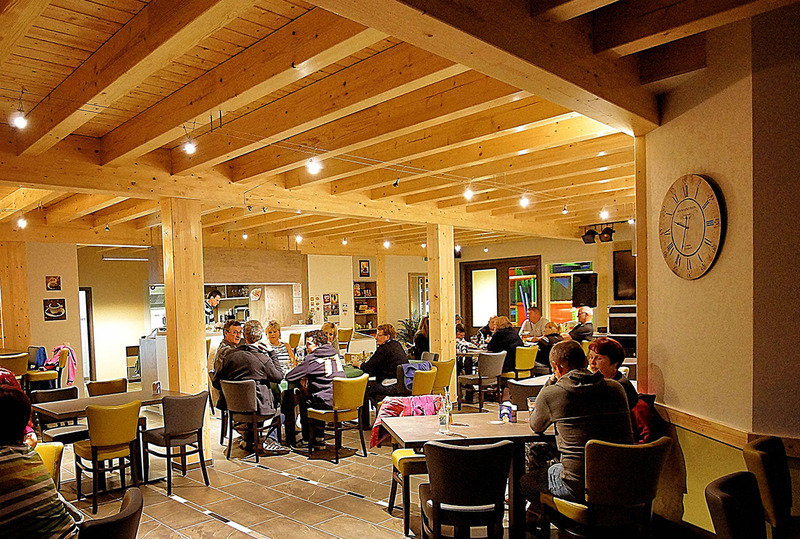 Our cosy bistro/pub with adjoining terrace is located in our reception building. We are at your service for any questions you may have!